Could metacognition be the answer to securing academic progress over time? Beyond final exams – how can we help students develop skills that will prepare them for life beyond school? 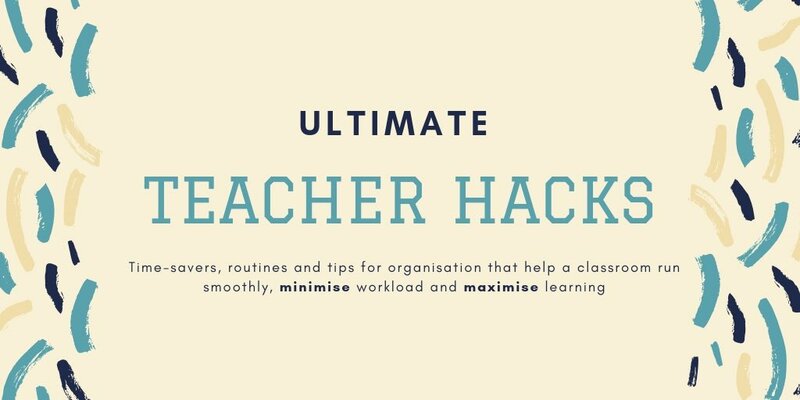 Ok #EduTwitter help me out... what are your best teacher hacks that keep you organised, help your workload and ensure your classroom runs like clockwork? Please add and retweet!